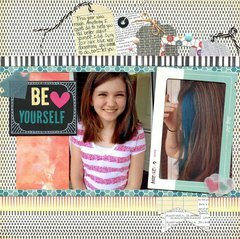 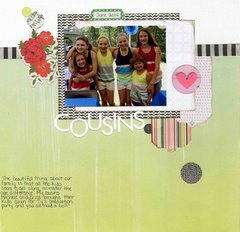 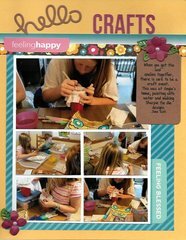 Create fun layouts with the Lawn Fawn Tag You're It Lawn Cuts Dies. 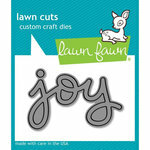 These dies are made of high-quality steel, which will help you design unique crafts. 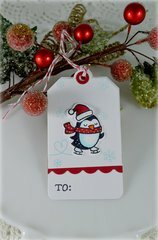 Making memorable tags, they are perfect for party-themed gifts. 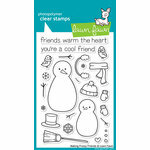 Dies range in size from approximately: 0.5" x 0.5" - 2" x 3.5"
This is the perfect pair for gift tags, cut beautifully and they fit most of the Christmas stamps that I want to use. 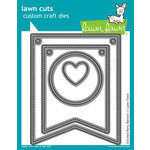 Love Lawn Fawn! 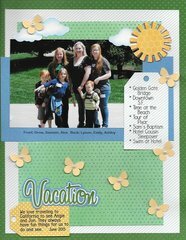 Hi, i love Lawn Fawn, their products are great, cool, and high quality. 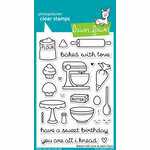 As with all Lawn Fawn dies, they are sturdy and coordinate with stamp sets. 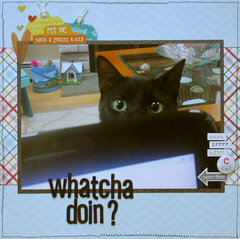 The dies are great, a little smaller than I expected, but great quality.